It seems there is a lot of back and forth between marketers when it comes to QR Codes. The idea of a QR Code is to make it easy for a smartphone user to have access to all types of information by a simple scan. However, there have been cases where QR Codes are misused and appear on television screens and do not make the experience easy for the smartphone user. Or, there is also the situation that organizations did not focus on making their website mobile friendly and yet are pointing those who scan the QR Code in the direction of one great big mess. How likely do you believe consumers are to continue to scan the codes after they have had multiple bad experiences? The data is perplexing when you consider the amount of people who have these digital devices verses the amount of individuals who say they have never scanned a QR Code or those who have no interest in doing it again. QR Codes are not dead. Use them. But it is your responsibility to make sure your website is optimized for mobile devices and that you are using them in a fashion where scanning the code does offer a multitude of good information with a favorable experience for the scanner. Keep in mind, there are a variety of inbound marketing opportunities available to your business so if QR Codes are not working for you, move on to something that will. 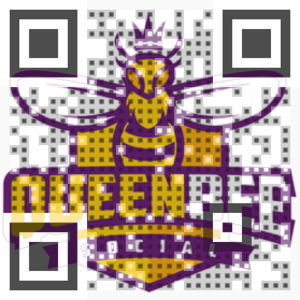 If you do not have a QR Code and you want to explore the use, check out visualead.com or goqr.me.